Shenzhen Suyang Electronics Co. Ltd., is a professional manufacturer of Film capacitor in Shenzhen China. We produce complete series of high quality Film capacitors with advanced technology, equipments, strong R&D, and powerful production. Our quality system has been approved by ISO9001/2000, ISO14001. We design, produce and test our polyester film capacitor according to international standards or requirements from clients. Most of our Film capacitors have got the certificates of Chinese CCC, German VDE, American UL, Netherlands Kema, total ten country’s certificates…. 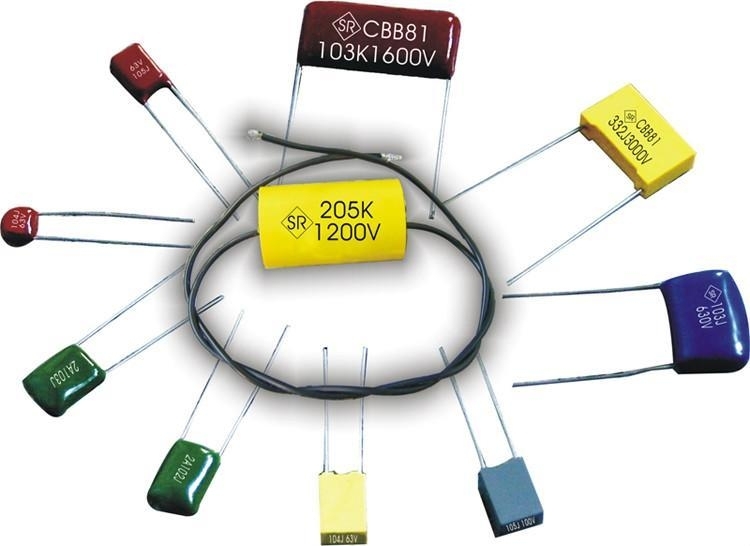 In Shenzhen Suyang Capacitors Co., Ltd., the main production machines and test instruments are imported from Taiwan, Japan and European countries, and the raw material is from Korea SKC, German STA, Japan TORAY or local qualified suppliers. Our main polyester film capacitorS are CL21(MEF), CBB21(MPP), X2-MPX, CL20(MET/MEA),CBB20(MPT/MPA),CBB13(PPN),CBB81(PPS),CBB90(PPH),CBB91(MPH),CL21X(MME),CL21S(MES),CL233X(MMB), CL21-B(MEB), CBB21-B(MPB),CL11(PEI),R-C(MRC),X2Y2(XYC). We sell our Film capacitor to our friends and customers worldwide, our company insist on providing high quality products and best service with competitive prices.